Experience the benefits of a sealed crawl space system in your home. 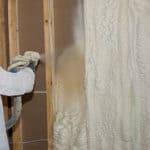 Spray foam insulation insulates and seals air leaks. We offer a variety of insulation options for your home. 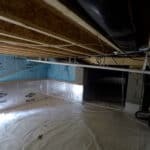 Fight problematic moisture with a sealed crawl space system.